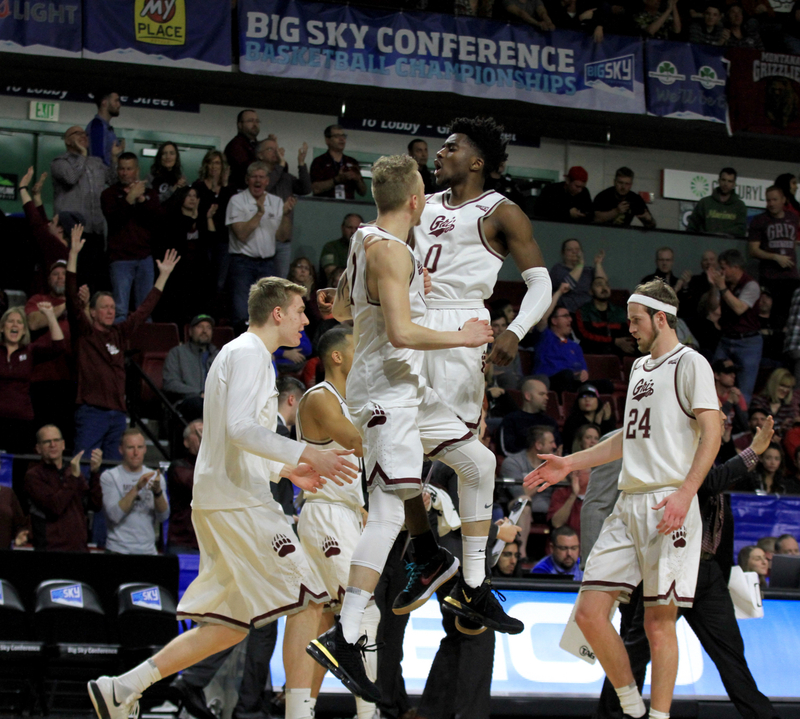 Top-seeded Montana overcame an 11-point halftime deficit and went on a 26-4 second half run thanks to 18 stops in 19 possessions to secure a convincing 82-65 victory over third-seeded Eastern Washington in the championship of the Big Sky Tournament on Saturday night. Montana head coach Travis DeCuire, senior Fabijan Krlsovic and juniors Ahmaad Rorie and Michael Oguine, the Big Sky Tournament MVP, address the media following the game. 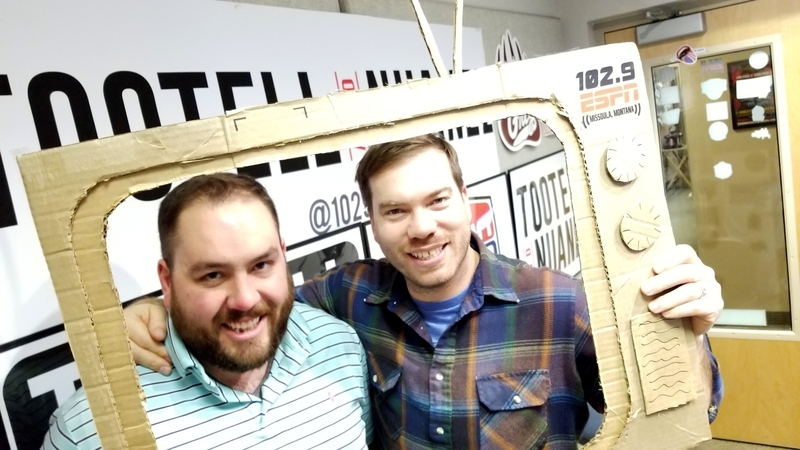 Free golf, free dinner on us! 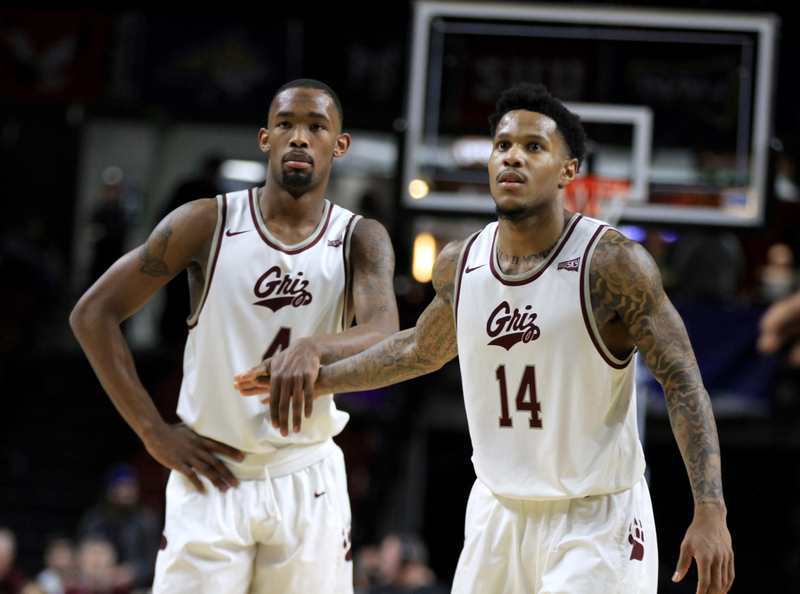 No Replies to "BIG SKY MEN'S TOURNAMENT CHAMPIONS: Montana Grizzlies"